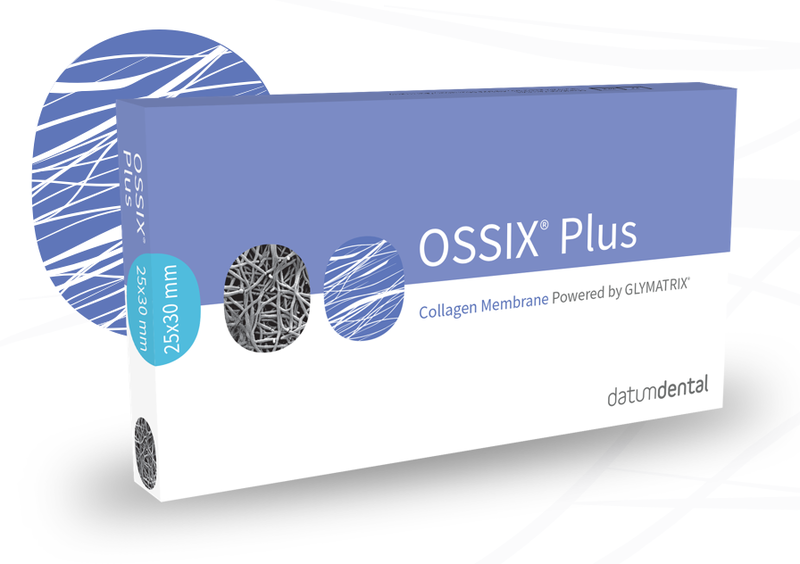 Powered by GLYMATRIX, the OSSIX product family has enabled clinicians in hundreds of thousands of procedures spanning almost two decades to safely provide predictable, long-term results to their patients. 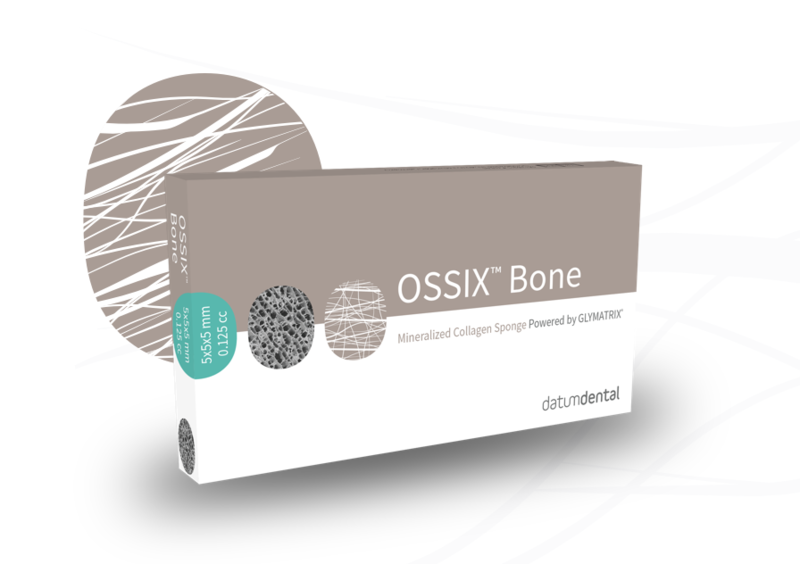 The OSSIX regenerative solutions portfolio includes legacy OSSIX Plus ossifying collagen barrier membrane, OSSIX Bone ossifying mineralized collagen sponge, and OSSIX Volumax ossifying, volumizing collagen scaffold. Datum Dental’s R&D pipeline continues to develop new products for GBR and GTR that simplify procedures and overcome major deficiencies in existing biomaterials through safe and transformational solutions. 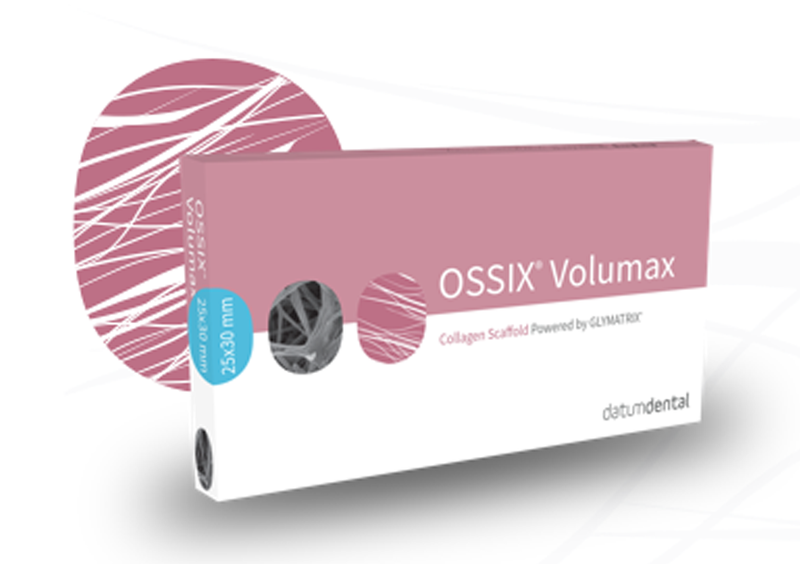 To learn how your practice can benefit from OSSIX regenerative solutions, click a product or contact us.